Find other listings for sale in this area by visiting our Southampton Real Estate guide. 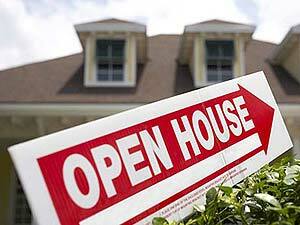 Properly preparing your home for an open house is key to it's success. Use these 7 tips to ensure your home makes a great impression! The information within this Southampton real estate listing is derived from the Canadian Real Estate Association's Data Distribution Facility®. DDF® references real estate listings held by other brokerage firms and showcases them on saugeenteam.com. The accuracy of information is not guaranteed and should be independently verified.